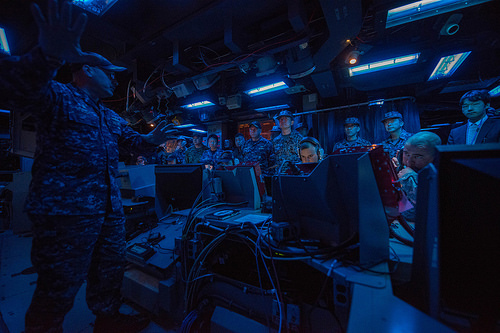 Taiwan has long enjoyed a robust maritime force, intended to defend the island nation from threats both real and perceived across the Taiwan Strait. An arrangement under which the United States will deliver four Oliver Hazard Perry-class frigates for use by the Republic of China Navy (ROCN) will only serve to further enhance the country’s maritime power. 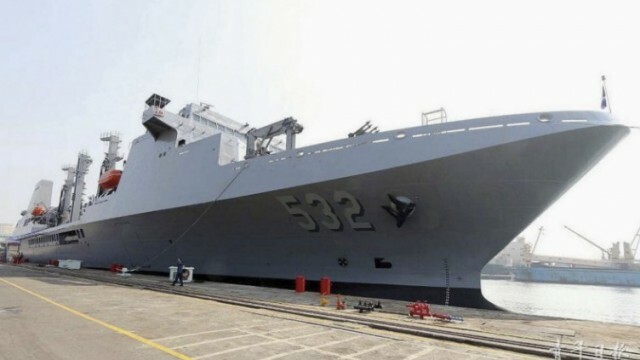 But perhaps the most interesting development for maritime affairs in the Asia-Pacific region so far in 2015 is the delivery of the ROCS Panshih. With a total displacement of 20,000 tons and a range of almost 15,000 kilometers, the supply ship Panshih will greatly contribute to the ROCN’s expeditionary capabilities, allowing Taiwan to contribute meaningfully to disaster relief or humanitarian operations anywhere in the region. Historically, Taiwan has lacked this capability, fielding only the ROCS Yuen Feng, a troop transport. Although the ROCN has operated another supply ship for some years, ROCS Wu Yi, the Panshih is significantly larger and possesses much more advanced medical facilities. Reportedly, the Panshih is also only the first of its class – a second ship of an identical design is expected for the ROCN in the next few years. 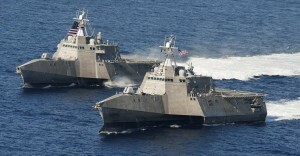 These ships may soon cruise the seas in a Taiwanese effort to replicate the successes of China’s maritime diplomacy. The Peace Ark, a hospital ship in service with the People’s Liberation Army Navy (PLAN), has toured extensively since its commissioning in 2008. For example, the Peace Ark was deployed to assist the Philippines in recovering from Typhoon Haiyan in November 2013, and later was an important component of the Chinese participation in the Rim of the Pacific Exercise (RIMPAC) 2014. Port visits and participation in such multilateral operations enhance China’s “soft power”, whereas observers note that Taiwan has been sidelined for the most part in regional diplomatic affairs. Pursuing a similar theme to China’s charm offensive could be just the remedy to Taiwan’s isolation. Yet there is one catch to the Panshih’s particular design. 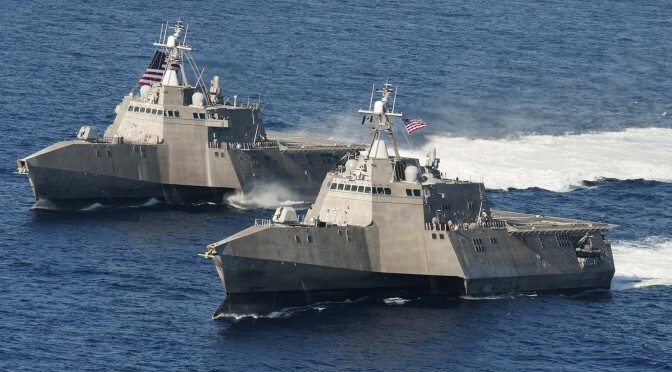 The vessel boasts some offensive capabilities, including a Phalanx close-in weapons system, a 20mm Gatling gun, short-range Sea Chaparral surface-to-air missiles, several .50 calibre machine guns, and 30mm turrets. In contrast, the Berlin-class auxiliary ships employed by the Germany Navy, and which the Royal Canadian Navy will also soon employ as the Queenston-class, have only four MLG 27mm autocannons for defence. 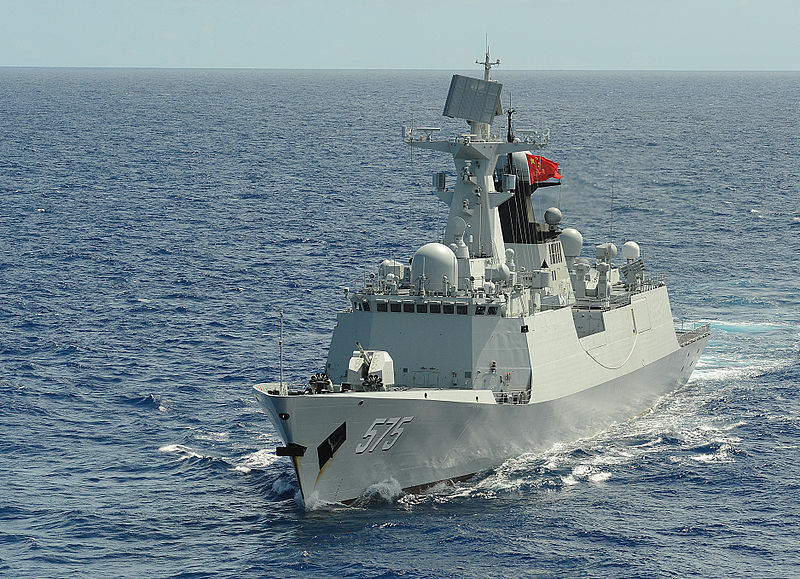 China’s Peace Ark is entirely unarmed. While the Panshih’s armaments grant it operational flexibility, they also undermine the vessel’s capacity to act as a soft power tool. Perhaps the most ideal role for this vessel in the future will be to join relief operations in unstable environments. Taiwan has not contributed much in this area in previous years, with the ROCN focusing almost entirely on defending the Taiwanese coastline from threats across the strait. 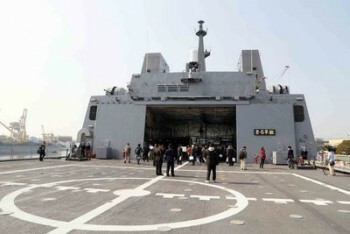 But there is one success story: in 2011, Taiwan initiated some participation in the European Union’s Operation Atalanta. This constituted an important contribution to international efforts against piracy in the Gulf of Aden and the Indian Ocean. But this is the lone case of active engagement by the ROCN in any initiative beyond the Taiwan Strait. 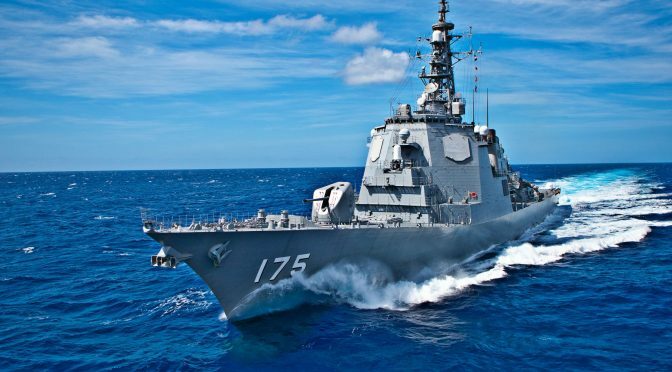 The Panshih could grant Taiwan more options in this regard, since the deployment of fully fledged combat vessels to an area like the Gulf of Aden could be viewed by domestic audiences as weakening Taiwan’s coastal defenses or otherwise as a misuse of Taiwanese defense resources. A supply ship could be more readily spared so far as the public is concerned. Lending credence to the idea that the Panshih will be used to support humanitarian operations in failed or failing states, the vessel also has impressive hangar space, capable of storing up to three helicopters. The Taiwanese media has focused on the capacity for the ship to serve as a takeoff and landing platform for anti-submarine helicopters, but it is also certainly possible for the ship to serve as a base for transport helicopters ferrying supplies and specialized personnel to inland locations, while also bringing back patients requiring intensive care at the Panshih’s onboard medical facilities. The ROCN’s 19 Sikorsky S-70C(M) Thunderhawk helicopters offer some possibilities in this regard. In any case, the ROCN now has in its possession a versatile ship. What remains to be seen are how the ROCN will put it to use in the coming years and to what extent this will reflect Taiwanese foreign policy priorities. With such a sophisticated vessel, it would be a shame for Taiwan to keep it docked as backup for a regional conflict that might never, and hopefully will never, come. This article can be found in its original form at offiziere.ch and was republished by permission. 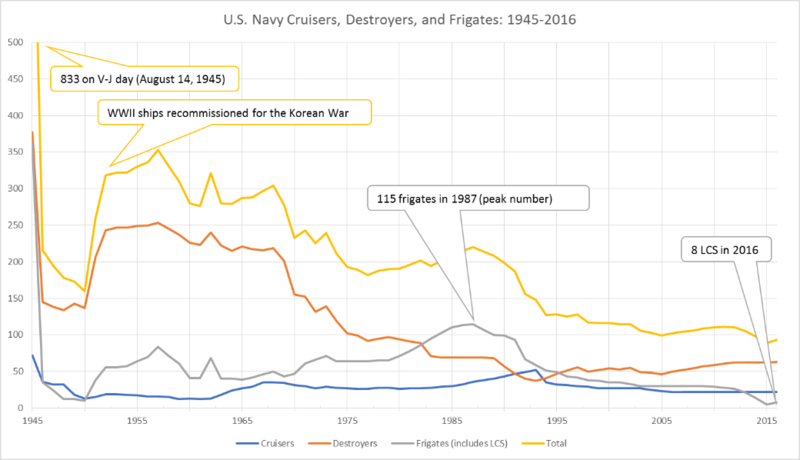 LCS has been taking a beating, from the cut in production numbers to the recent HASC request to slow their rate of product. With the new Request For Information out on possible replacement hulls, there’s clearly some thinking to be done. 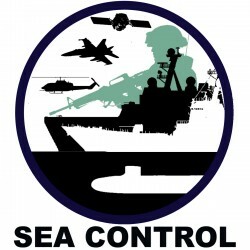 Zack Howitt joins us to discuss his Proceedings article, “It’s Time for a Sea Control Frigate,” and his thoughts on what a replacement should look like, and what one might cost. Remember, subscribe on iTunes or Stitcher Stream Radio. Leave a comment and five stars!